Midwest Construction makes your remodeling project run smoothly. 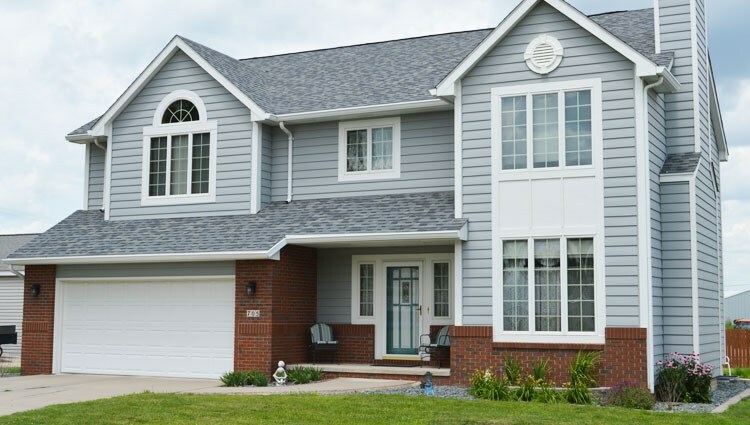 So, now that you've decided to move forward with your remodeling project, Midwest also can provide you with financing options that allow you the chance to actually save you money in the long run. With quality, energy-efficient windows, siding and sunrooms, you can lower your homes energy cost and increase the value of your home. For qualified individuals we offer competitive fixed rate loans with repayment terms up to 180 months. Contact Midwest Construction today to find out what financing options they have that work best for you! Call (855) 669-7220. Your financing needs are unique, and loans are not “one-size fits all.” We offer a variety of options to fit your unique needs.A personal loan could lower your interest rates, shorten your payment terms, and let you take control of your financial life. To find out more, speak with one of our experts. Contact Midwest Construction today for more information at (855) 669-7220. Medallion Bank and Midwest Construction offer financing options for your upcoming project. With no application fees and no closing costs, let Medallion Bank find a loan with affordable monthly payments. We also have same as cash loans and loans with no monthly payments. To see if a loan with Medallion Bank and Midwest Construction is right for you, call Midwest Construction TODAY. Call (855) 669-7220. Competitive interest rate financing is available for customers in Iowa who want to increase the energy efficiency of their homes. Keep the cost of energy-efficient equipment low with our financing program! MidAmerican Energy's EnergyAdvantage® Financing program, in partnership with First American Bank, provides customers access to competitive interest rates when they meet First American's credit qualification requirements, and purchase and install qualifying equipment. Residential customers may apply by phone and usually know if they are approved within one working day. Residential customers enjoy the flexibility of choosing between competitive interest rates, fixed for the term of the loan, or six months same-as-cash. Separate loans from First American Bank also are available to residential customers financing other projects involving non-qualifying equipment and/or improvements. Call MidAmerican Energy at (877) 978-1211 Monday through Friday, 8 a.m. to 5 p.m. You also can learn more about energy-efficient equipment by contacting Midwest Construction at (855) 669-7220. With 100 years of combined services to Iowans, Midwest Construction and Community Choice Credit Union exist to offer superior products and services to their customers. Midwest Construction, a family owned company, has partnered with Community Choice Credit Union, a not-for-profit financial cooperative owned by its members to offer a low coast local financing options. Homestyle Loans present clients with an opportunity to finance projects without affecting the equity in their homes or headaches of high interest credit cards. Contact Midwest Construction today for more information at (855) 669-7220. Finance Manager Brent Jandebeur has been helping home owners with our financing programs since he started with Midwest Construction in 1985. Brent is here to assist you in the loan process, make it as easy as possible with some of our finance options below. Don’t hesitate to call Brent with any of your financing questions!